Public data is something that GIS professionals have long known the value of, but with the onset of the push toward Government Transparency – many new and unique public data sources are becoming available in machine readable format. In this climate, there is a very real need for mapping professionals to come to the aid of all subject matter experts in transforming data into information. Signs of this trend come from various interested parties. Data communities are increasing their capacity to store, distribute and advertise their data. Data consumers are increasing their needs to gain a better understanding of the data. Software Developers and Entrepreneurs are discovering the value of public data. This session is designed to showcase this convergence with some of the new and innovative ways that data fueling visualizations and interactive applications in the marketplace, as well as advancing open data efforts and the use of both open source and proprietary software to showcase visualizations and applications of data through maps. The Response Outreach Area Mapper (ROAM) application was developed to make it easier to identify hard-to- survey areas and to provide a socioeconomic and demographic characteristic profile of these areas using American Community Survey (ACS) estimates available in the Planning Database. Learning about each hard-to- survey area allows the U.S. Census Bureau to create a tailored communication and partnership campaign, and to plan for field resources including hiring staff with language skills. These and other efforts can improve response rates. This presentation will introduce and provide a live demonstration of the application. You can use ROAM on your own at www.census.gov/roam. Suzanne McArdle is a team leader in the Cartographic Products and Services Branch in the Geography Division of the U.S. Census Bureau. 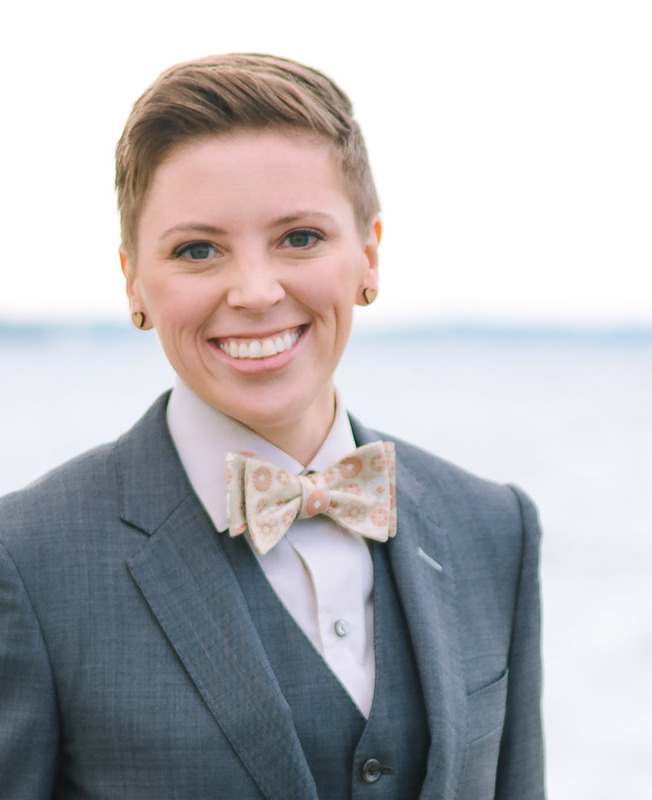 She began her career at the Census Bureau in 2008 as a cartographer. McArdle leads the generalization team that produces generalized boundary files to support mapping and data dissemination. She also leads the team that maintains the Census Automated Map Production System (CAMPS), which is a batch mapping system that produces large- and small- format maps to support various Census Bureau programs. Every organization has a story to tell. When it comes to maps, applications and visualizations, finding the story is essential. During the presentation, four topics will be reviewed: Health, Climate, Forests and Land Use. 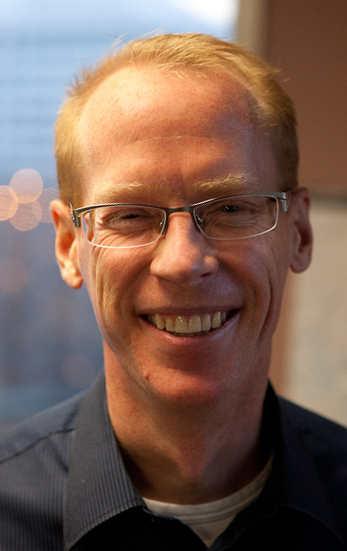 Phil Satlof from Blue Raster will communicate the problem, the technologies and methods used for the solutions and provide a brief walk through of the interactive mapping application designed as a result. Visualization rich, API driven applications designed for organizations as varied as USAID, WHO, Jane Goodall Institute and World Resources Institute will be demonstrated, and their stories told. 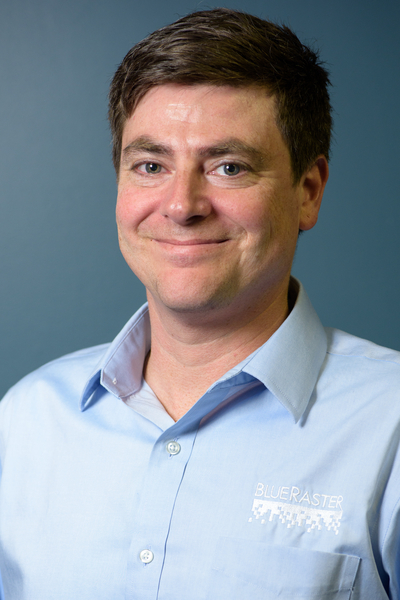 Phil Satlof is a Senior Project Manager with Blue Raster ,based in Arlington, VA. Blue Raster works with purpose driven, passionate and diverse groups every day to bring custom solutions to some of the world’s most difficult problems through the power of maps and GIS. Phil has nearly 20 years of experience in the map/GIS/cartography business and began his career working on paper street atlases. In more recent times, Phil has helped clients as varied as USAID, WHO, WRI, Columbia University and others to visualize data and find answers with maps and GIS. Yes, before he began his geospatial career he was the bassist for major-label recording artist Tuscadero. The USDA Forest Service currently has 2 national contracts with Avenza Systems Inc to utilize the Avenza Maps app. One for permanent employees and one for the thousands of seasonal employees we bring on each year for conducting field work and for fighting wildfires. Mike’s presentation will discuss the Southwestern Region of the Forest Service’s experience to date with handling, distributing and maintaining such a large number of licenses; some examples of how the app is being used across several disciplines to provide near real time information back to decision makers and improved methods of distributing the app as quickly as possible, as in for mobilizing crews for a wildfire. 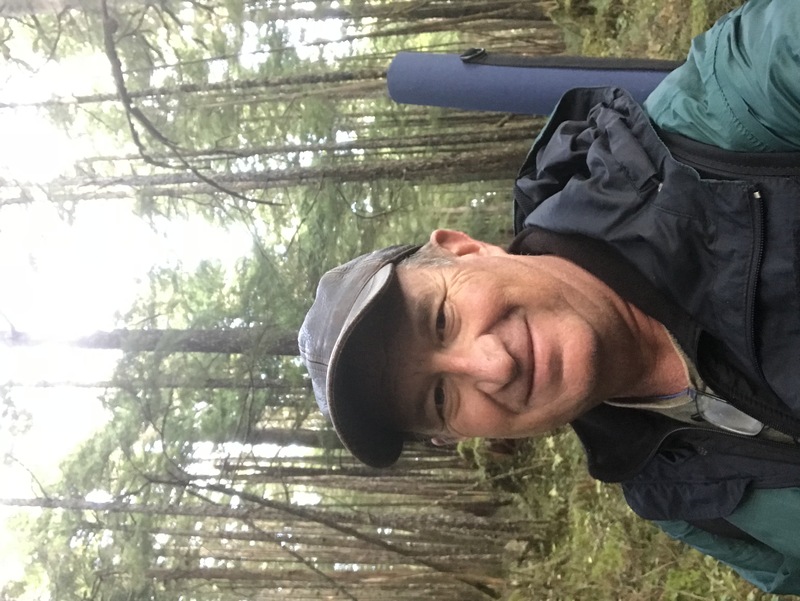 Mike Brown is the senior cartographer for the Southwestern Region of the USDA Forest Service. 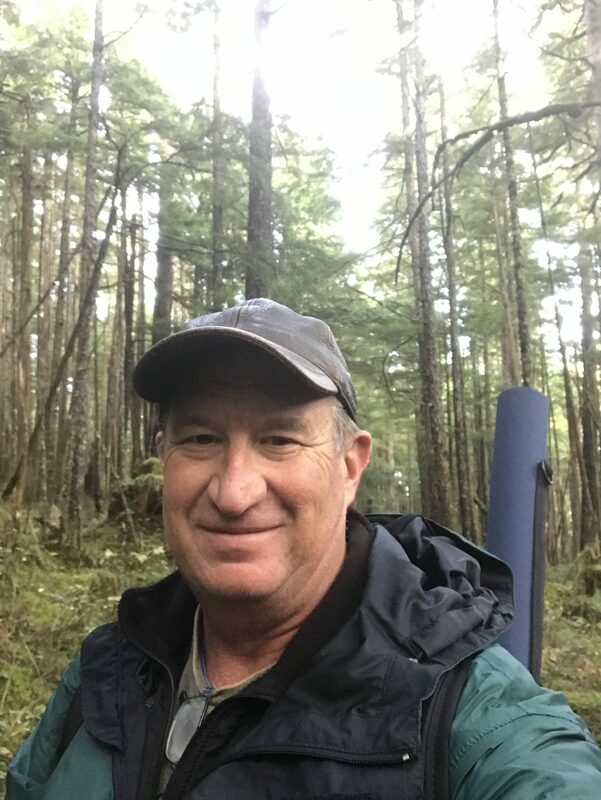 He has been with the Forest Service in Albuquerque, New Mexico since 1989 and provides assistance with all things mapping related throughout the region. He is most heavily involved with the Forest Visitor mapping and the Wilderness mapping programs. He has assisted both the Rocky Mountain Region and the Alaska Region by detailing into vacant cartographer positions in those regions in the last few years. Mike began his federal career with the Defense Mapping Agency (now NGA) in 1984, first in St. Louis, Missouri and then in Kansas City, Missouri until that base closed in 1989. “Map once, use many times” has been a guiding principle at NOAA when planning data acquisition. But how do you determine the areas that will be most beneficial for the greatest number of stakeholders? NCCOS has used a collaborative GIS process to prioritize seafloor mapping needs. We have created a widget for the Web AppBuilder that can be configured to use either a high/medium/low or a token-based method to prioritize areas and additional selections to elicit the reason for their decisions. 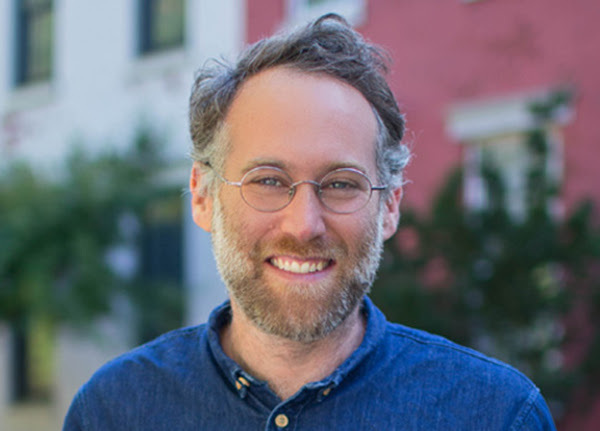 Mikel Maron leads the Community team at Mapbox, helping to grow the adoption of open geo data in humanitarian organizations, governments and education, and advancing work with OpenStreetMap. As Presidential Innovation Fellow at the US State Department Mikel drove OpenStreetMap adoption across federal agencies. He is co-founder of the Humanitarian OpenStreetMap Team, co-founder of Map Kibera and GroundTruth Initiative and Board member of the OpenStreetMap Foundation. He holds a master’s degree in Evolutionary and Adaptive Systems from the University of Sussex, and bachelor’s degree in Computer Science from UC Santa Cruz.